Do you best transform government by importing disruption and disruptors to overwhelm the status quo, or by nurturing and encouraging deeper but slower change which more gradually displaces the status quo? 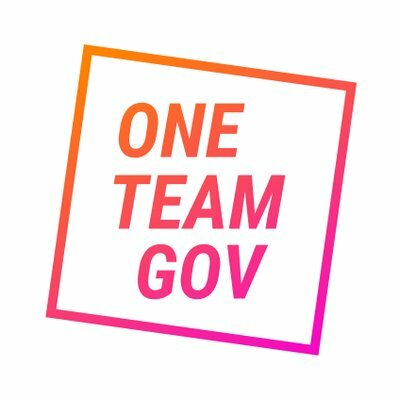 Or do both methods fail, leaving government – and the civil service – to stagger on to the next crisis, all set to try again and fail again? The argument of this post is that those attempts are doomed to failure because the civil service is not willing to acknowledge the depth of the crisis it faces, and until it is, it will never take the steps necessary to fix things. It’s a good and thought provoking polemic – and the questions above are very real ones. But it underplays two important factors. The first is to frame this as being about the civil service. Arguably, that’s too narrow a view: if you want to change the system, you have to change the system: the civil service is the way that it is in large part because of the wider political system of which it is part. The second is one the article rightly identifies, but then does not really pursue. One reason disruptive outsiders tend to fail is that by definition they are brought in at a time when they enjoy the strongest possible patronage – and it’s an understandable temptation to see that as a normal state of affairs. But the reality is that such patronage always fades. Disruptors tend to sprint; they might do better if they planned for a relay – and that is as true for those attempting to disrupt from within as for those brought in to disrupt from without. 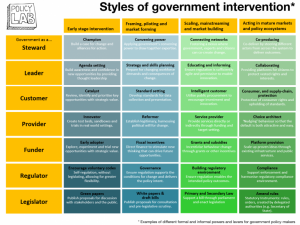 What does it take to work with Government Policy Officials? 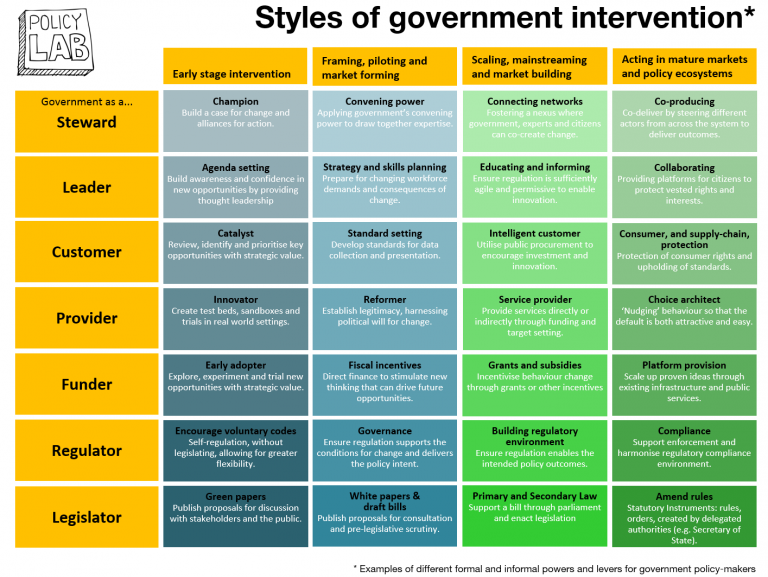 This is a really interesting perspective on when it is – and isn’t – sensible to bring digital approaches and expertise into government policy making. 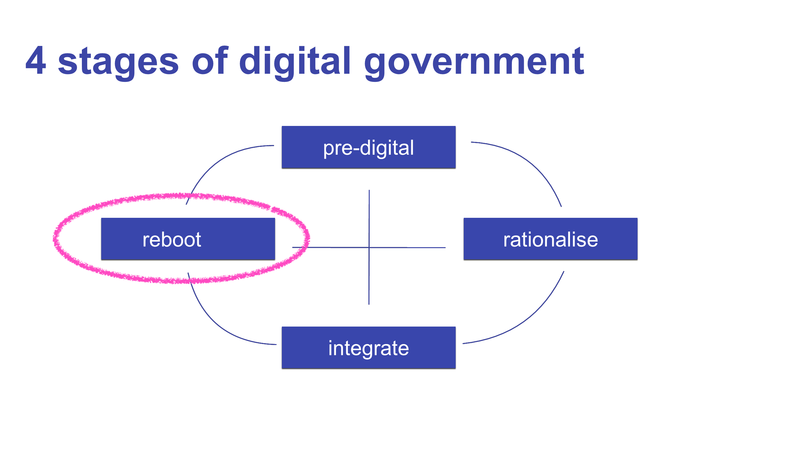 Digital has much to offer policy making, but the value of that offer is massively increased if it is made with some humility, recognising the need to understand and add value to the policy making process. 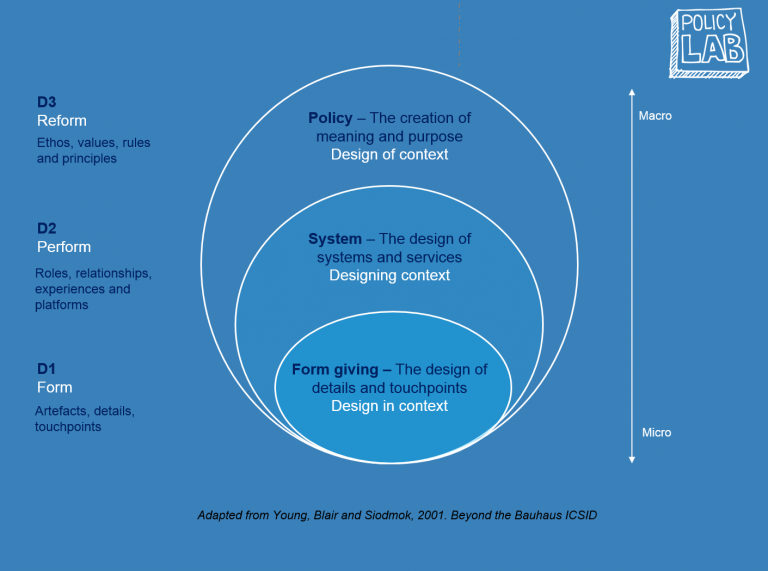 There is a refreshing recognition that not all service design (and so even more so, not all policy) is digital and that the contexts and constraints of policy making can be very different from those assumed in agile development and delivery. That isn’t – and shouldn’t be – a return to the view that policy making is so arcane an art that only true initiates should be allowed to do it, or have an opinion on it. It is though a very welcome recognition of the value of an almost anthropological approach – the idea of sending product managers to be participant observers of the policy making world is a particularly good one. 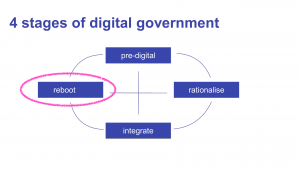 Following his post explaining policy people and processes to their digital equivalents, Paul Maltby has now written a deeply sympathetic but rightly challenging post about the frustrations digital has of policy and policy of digital – and what each side needs to learn from the other. There is a core insight in each direction. 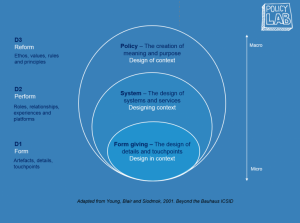 Policy can learn much from the data driven, delivery focused model of digital service design and should be no less comfortable starting with the user need. Digital can gain from appreciating the need to understand and reconcile conflicting goals and interests and the basic principle that politics is our basic method for making public choices – and that digital is political too.